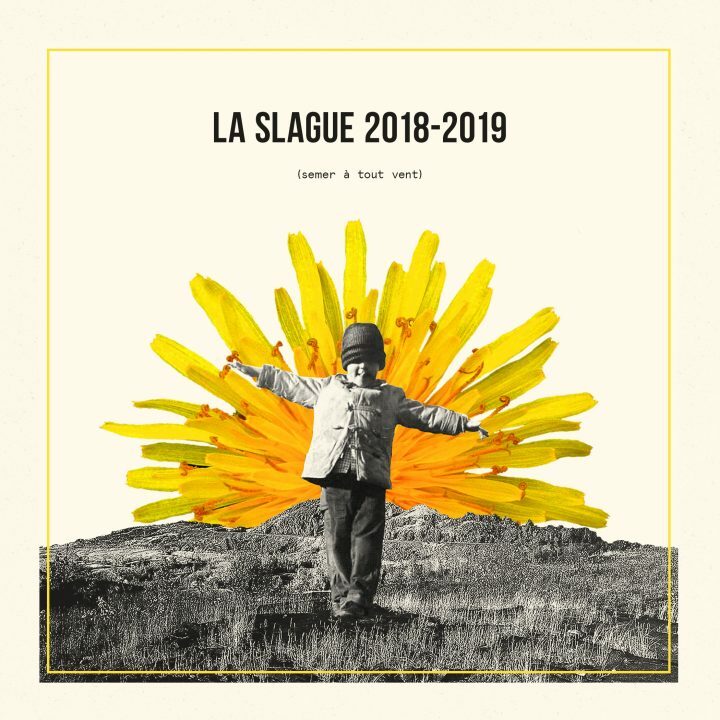 Go check out what Radio-Canada has to say about the artists and events from La Slague’s 2018-2019 season! Podcasts, artists portraits, articles and videos, discover new information about your favorite shows. La Slague is a Francophone concert promotion agency in Greater Sudbury, Ontario. Its history extends back to the sixties and seventies, when La Slague presented performers such as Félix Leclerc, Jean-Pierre Ferland, Cano, Renée Claude, Harmonium and Offenbach. La Slague went dormant for a time in the 1990s, but it roared back to life in 2006 as part of the Carrefour francophone’s programming. Today, La Slague has been officially awarded the title of best concert promoter in French Ontario!